The Wijnhaven Campus of Leiden University hosts Global Human Rights at Risk? Challenges, Prospects, and Reforms June 6-7, 2019. This multidisciplinary conference aims to analyze the causes and consequences of various contemporary challenges to international human rights and emancipatory politics. First, the seminar examines whether, and if so, how the apparently declining influence of the West, the rise of authoritarianism, and increasing material inequality within and between nations could impact the legitimacy and effectiveness of international human rights. Second, the seminar invites new and radical perspectives that aim to reinvent the future of transnational human rights norms and human dignity — its substantive content, ethical assumptions, as well as its representative global and national institutions. Third, the seminar brings together leading and promising scholars in conversation with human rights practitioners in an effort to bring a dynamic and fruitful debate that bridges theory and practice. We hope to be able to attract paper presenters from a diverse set of expertise and professional experience on human rights — ranging from the humanities, social sciences, and human rights practice. We welcome paper proposals that reflect a wide variety of perspectives on human rights scholarship and practice, especially those that deal with theoretical and practical issues about human rights in the Global South. on or before 15th November 2018, 17:00 CET to globalhumanrights[@]hum.leidenuniv.nl. We can provide travel expense support for accepted paper presenters from a minority group and/or systematically underprivileged backgrounds. If that is the case, then please write a short justification note for your request for travel support. Due to very limited funds, we are unable to accommodate all requests for travel support of accepted participants, but funding applications will be assessed based on compelling financial need and the potential to increase the analytic coverage of the conference. 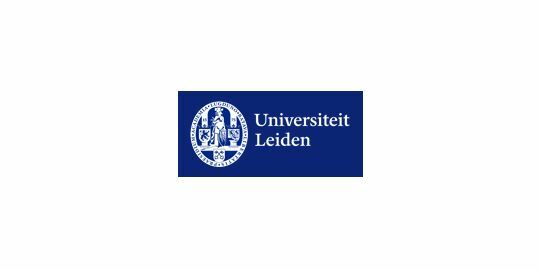 This conference is supported by the Leiden University’s Global Interactions Grant.